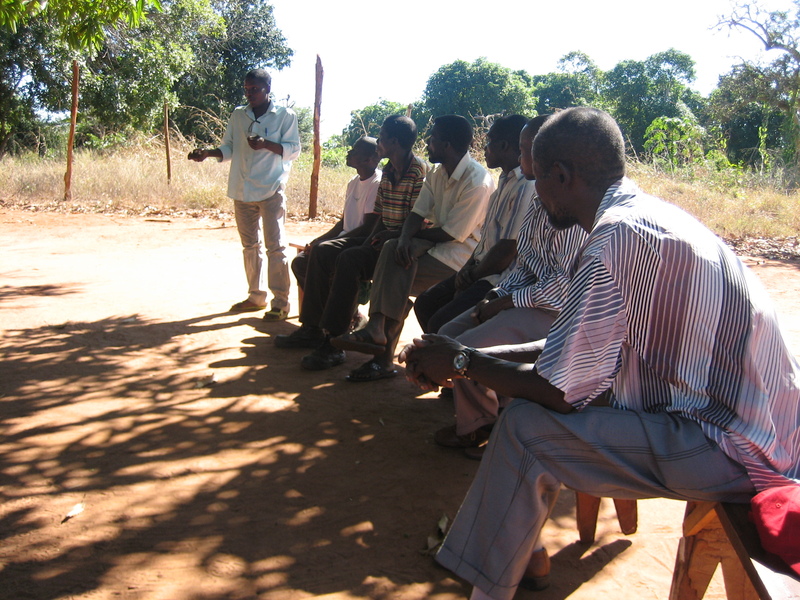 On 13 June 2013, the imGoats Inhassoro innovation platform held its ninth meeting at Vulanjane, Inhassoro, Mozambique. It was the last meeting with project support. In total 16 people participated. The meeting was facilitated by the innovation platform president Joao. It was a very good and promising meeting, in which potential goat sales and the future of the innovation platform was discussed. The innovation platform members were motivated to continue the meetings after the project, saying that they ‘can do it on their own now’. 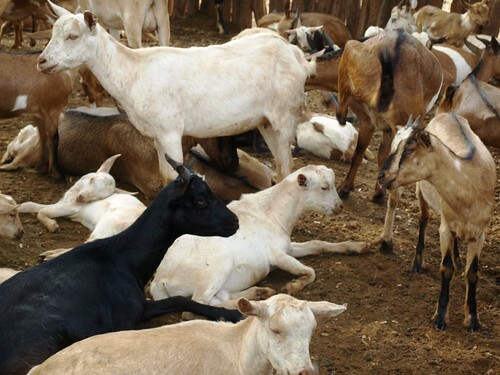 The abattoir in Vilanculos wants to buy around 100 goats per month, on every second Wednesday of the month. The first sales will occur on the 10 July 2013. Payments will be done in cash. Innovation platform participants will inform community members. Paravets will make an inventory of the available animals in their community. Next innovation platform meeting: Thursday 18 July 2013. Due to the project’s ending, the report of the ninth IP meeting is the last report.